Do you like retro-inspired slot games? 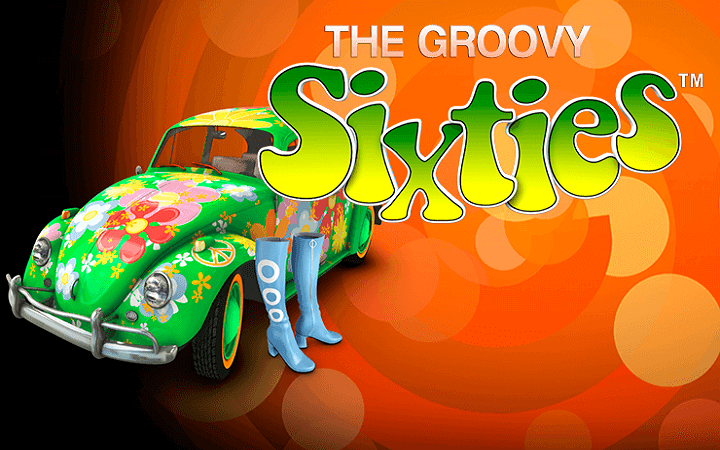 Then we have good news: Groovy Sixties casino slot game is a perfect example of that genre. NetEnt online slots managed to create the atmosphere of the 60’s with the clever use of colors and symbols. Graphics are good; but more important, they look like they really belong to that era. The game has 5 reels, 40 pay lines and can be played as a free slots no download game – only if you play at Casino Avenue of course. Groovy Sixties online slot game by NetEnt has nine symbols in total and five of them are high-valued. These ones are shown with the pictures of a TV, a portable tape, a Beetle, a handheld video camera and lava-lamps. The rest (low-valued ones) are letters only. The symbols have a payout range of 5 to 400 coins. As for special symbols, there are two: wild and scatter. The logo of the game counts as the wild symbol. Wild has a payout of 1.000 coins and substitutes all other symbols, except scatters. It also has a “stacking” feature; multiple wild symbols on each reel can line up to create a reel filled with wilds. Scatter symbol is shown with a pretty picture of a lady. If you manage to land three scatter symbols anywhere on reels, you are awarded 5 free spins and a bet multiplier of x2. During the free games, all multiplier values also raise up to x2. This feature can get re-triggered, in free spins, three more scatters will award you with more free games and multipliers. You can win up to 200.000 coins in the game because of this feature. The game uses the standard interface of all NetEnt games. To set the coin value, you can press the button with the same name – this value changes between 0.01 and 0.50 coins. If you want to play with the maximum bet amount, just press “Max Bet” button, it costs 200 coins. 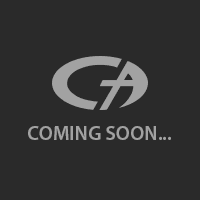 (You are given 10.000 complimentary coins in the demo mode, so no need to worry.) Overall, Groovy Sixties is a nice little slot game and you should take a look if you like to play casino slots online.